I read two books and listened to three audio books in January. This was an engrossing and well told story, it would make an excellent vacation read. 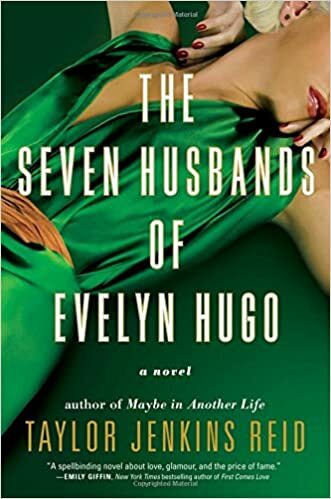 Evelyn Hugo is a very private famous actress who asks a struggling writer hardly anyone has heard of to write her biography. Evelyn was quite the character and lived a fascinating life, and it was fun to get a taste for what old Hollywood culture was like back in the days when actors and actresses signed contracts with studios. I’d really like to re-read some old favorites this year to see if they still stand up, and this is one of them. I loved this book when I first read it and passed it on to several different people. I still liked it a lot this time around, though I did find some of the themes to be a bit heavy handed. 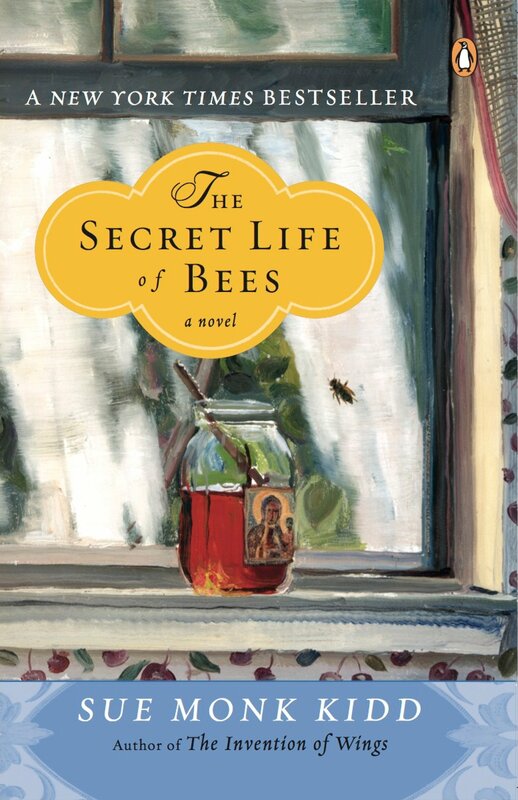 I love the character of Lily and her longing for her mother, I love the ladies of the pink house, and I love that the backdrop of this story is beekeeping. It makes me want bees! If you haven’t read this yet, I’d highly recommend giving it a try. You might be familiar with Sarah McKenzie as the host of her podcast Read Aloud Revival (which I know I’ve talked about before because its one of my favorites). I’ve wanted to read this one for a while, and I consider it my homeschooling mama professional development of the month. 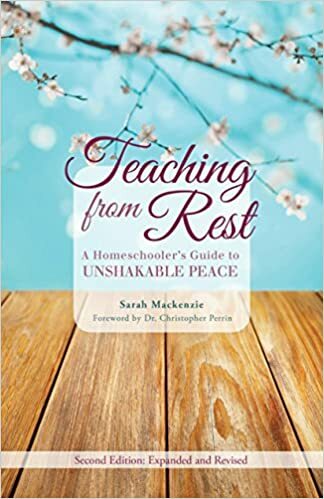 McKenzie shares why its so important to teach from a place of rest ourselves, and gives great practical advice on what this could look like. I loved the audio version because she narrates it and I’m familiar with her voice from the podcast, but I sort of wish I had a hard copy of this one as well! I wrote a few of my thoughts on this book in a previous post here, so I won’t say too much. I absolutely LOVED this book. I love the way L’Engle writes about faith and art. I’m so glad I own a copy of this book because I just know its going to be one that I’ll revisit and mark up as I read it over and over again. Her perspective was so refreshing, and I loved hearing a little about the process behind some of her well-known books, like A Wrinkle In Time. Highly, highly recommend this one. 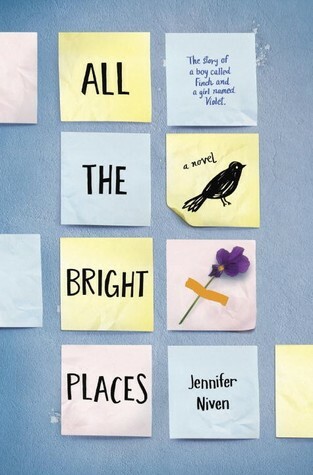 An engrossing YA that deals with young love, mental illness, and suicide. I loved Finch and Violet, who meet on the ledge of the school bell tower as each are contemplating suicide. It was enlightening to get a look inside the head of someone with bipolar disorder. Have you read anything lately you’d like to recommend?